Which aspects of their family life to change, if they so wish. How to gain respect in family conflict situations. How to resolve family conflict situations in a way that is favourable to them and their children. Family reunification. Administrative procedures and requirements. Filiation and paternity recognition proceedings. Separation, divorce and children custody. Visiting rights and food subsidies for children. Many of the changes happening in their lives. Negotiating with their partners and/or family members on the different ways of combining work and family life. Facing up to family and partner conflicts, without blaming themselves or becoming isolated or deadlocked. Bringing up children under the age of three. Family reunification of partners and/or children. Abandonment and relationship break-ups of couple. 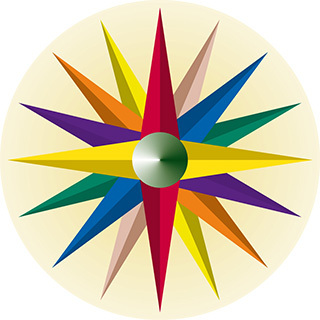 All users of the Compass Program can go for free to a maximum of three visits of legal advice and/or psychosocial support.